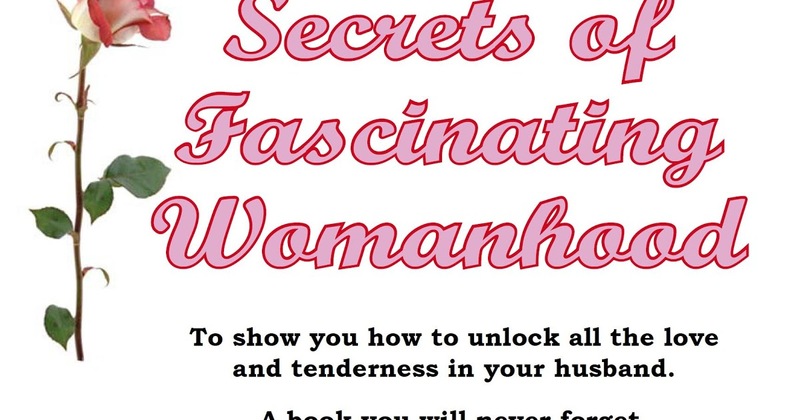 What makes a woman fascinating to her husband? What is happiness in marriage for a woman? Secrets of Fascinating Womanhood offers guidance for a new generation of women—happy, fulfilled, adored and cherished—who want to rediscover the magic of their own feminine selves.